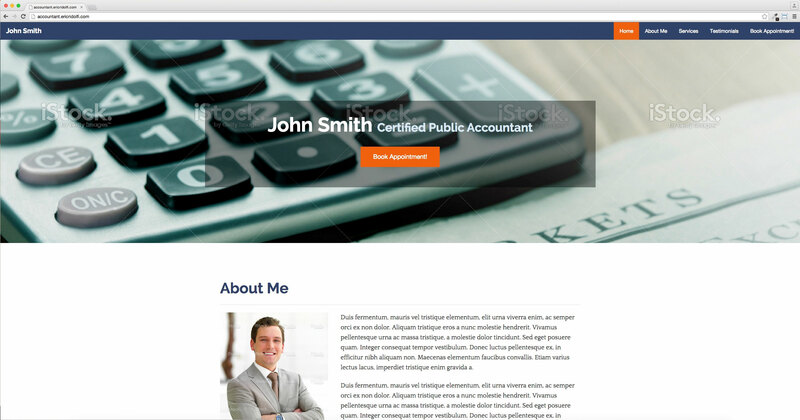 Simple One Page Website Available! 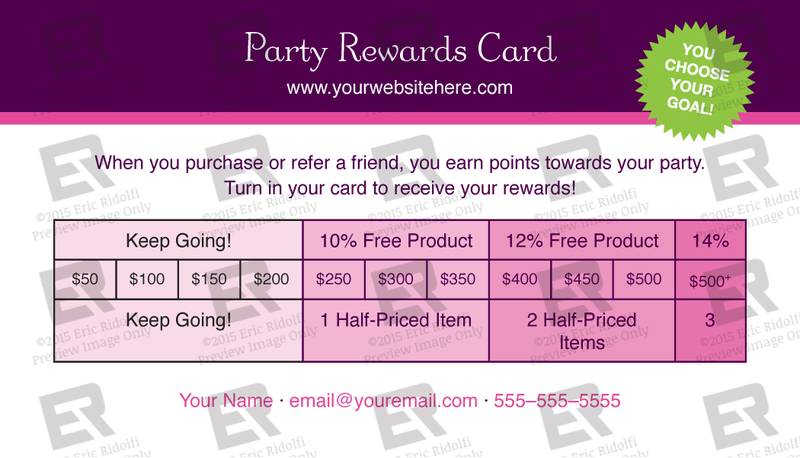 Party Rewards Cards now available! 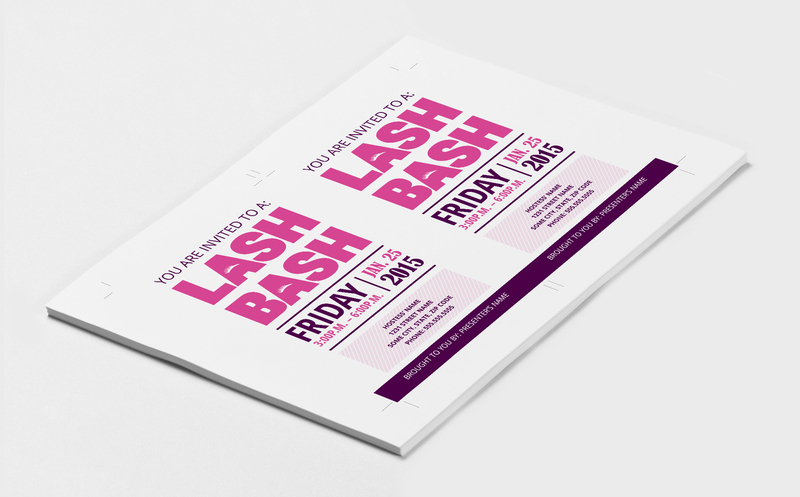 I just created a rewards card for make-up party presenters. This particular design uses Younique’s colors and typefaces making it perfect for any Younique presenter. 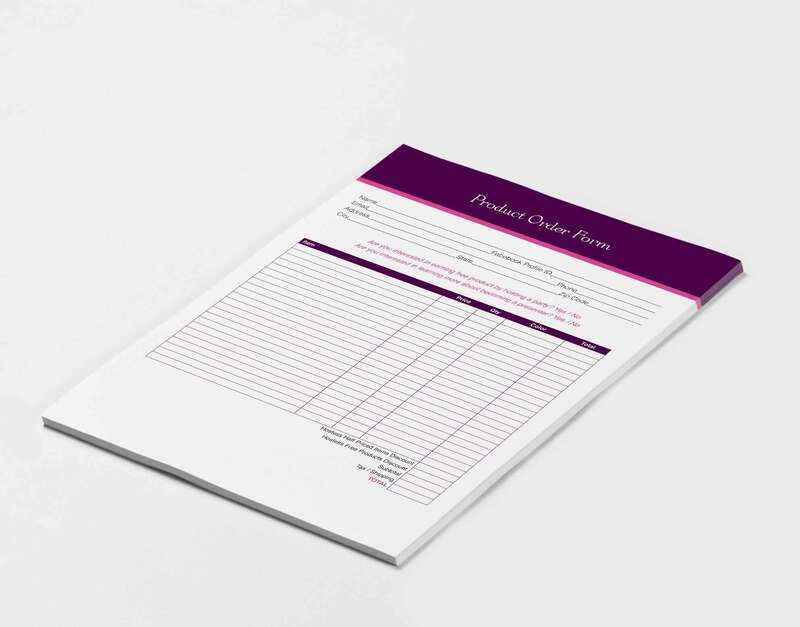 You can view this product and other products at my store. This is the Angry at the World logo design. © 2019 Eric Ridolfi. All rights reserved.